Under the Data Protection Act we require a patient’s written permission before we can discuss their care or treatment with family members, guardians, carers or friends. This also applies to patients aged 12-16. 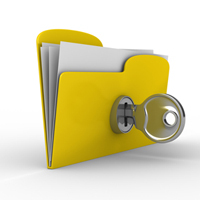 Our staff are trained in accordance with the Data Protection Act and all the staff contracts include a clause that any breaches of confidentiality may result in dismissal. You have the right to request access to your full medical records. A standard fee is chargeable for copies of your records. All requests must be put in writing to the practice.